Providing participants with modern concepts in building and formulating strategies and rules of building and practices of leadership competencies and skills. Personal leadership in encouraging teamwork and inspiring confidence for those around them and be flexible. Enabling participants to exercise leadership communication skills, managing priorities, effective self-management and managing meetings. Training participants on applying the scientific method of motivating the task team, solving problems and making decisions in the administrative working environment and using it as a continuous improvement system. Leaders of institutions, deputy ministers, general managers and advisers, executive managers, departments directors, chairs of committees and task forces, and managers of human resources and everyone involved in the management of heads of departments and administrative units, whether in the governmental, private or civil society organizations can get benefits of this training course. The personnel who are rehabilitated for the aforementioned positions and those who are desirous to develop their leadership and management skills can also attend. Modern planning methods and strategic plans. Concept of strategy, strategic planning and stages of strategy formation. Mission and vision and their role in setting the goal, raising performance and achieving accomplishment. Analysis of environmental, economic, political, geographical, technological, social and competitive conditions. Ability to meet current and future job challenges. 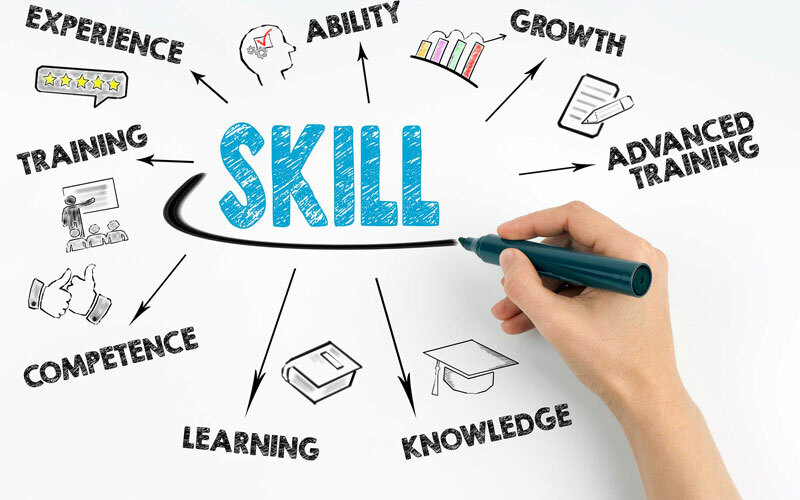 Developing skills, knowledge and competencies that maximize management and leadership potential. Building organizational and personal capacity. Excellence in responsibility, social morality, organizational behaviour and conflict resolution. Designing effective communication mechanisms to ensure communication with others and overcome contact barriers. Distinction of Risk and managing change to achieve effective competitive gains. Managing strategic risk and leadership through innovation in keeping with strategic changes. Efficiency, quality and innovation in building dynamic task forces in distinction of managerial and leadership skills. Achieving the competencies of planning and business leadership. Analyzing and addressing difficult negative attitudes. Practising emotional intelligence to create positive results at work. Modern concept of effective supervision. Differences between management and leadership. Leadership patterns and their effects on identifying problems and making decisions. Difficult situations, how to deal with them and the leadership qualities required to confront them.. Motivating workers and the concept of motivation. David Michakelenid’s theory of motivation. Concept, theories and determinants of effective communication. Managerial communication and applications to the effective communication process in the managerial organizations. The importance of time management in the administrative working environment. The concept of priority management. The concept of effective management of managerial meetings. Impact of personality patterns on the conduct of meetings. Tools for activating and successfully managing managerial meetings. The implementation of the six-thinking hats strategy in the area of meetings management. Applying the theory of the Thinking Compass (Hermes scale) in the area of meetings management.